Having worked for some 10 years in social work practice with children and families, Professor Spratt’s first academic position was with the University of Ulster in 1997, moving thereafter to Queen’s University Belfast in 2000. He took up his present position as Professor in Childhood Research and Director of Trinity Research in Childhood Centre at Trinity College Dublin in 2014. 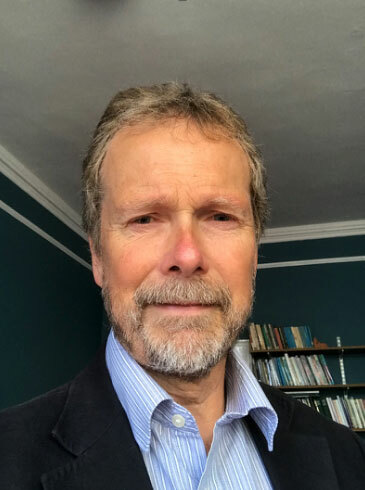 Professor Spratt’s research interests include decision making by professionals, how policy objectives are translated into professional practises, the development of child protection systems internationally, and the impact of early adversities in childhood as realised across the life-course. In this regard Growing Up in Ireland provides essential foundational data upon which early experiences can be identified and their effects tracked across life-course trajectories. Further waves of data will aid Professor Spratt and colleagues in establishing early signals of different types of later outcomes, informing professional interventions and policy.